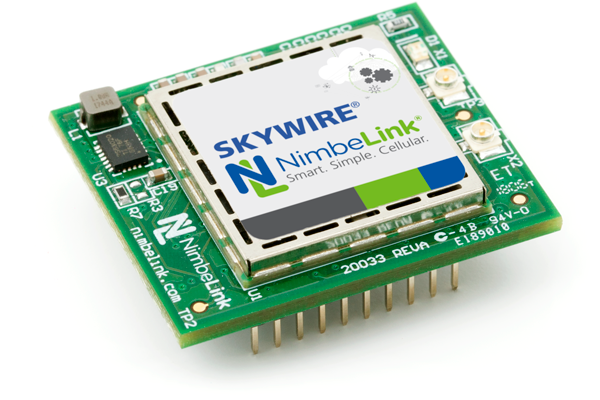 The patented NL-SW-LTE-S7618RD Skywire® modem is end-device certified and enables the fastest and most cost-effective time to market. Created by a product company for product companies, the NL-SW-LTE-S7618RD is available with bundled data plans from Verizon. 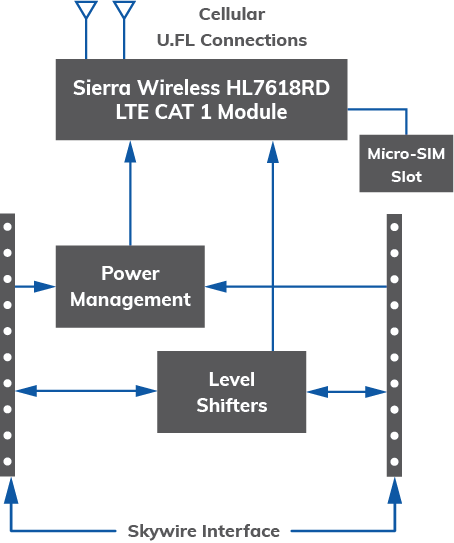 The modem is targeted for the United States and uses the latest 4G LTE CAT1 technology. 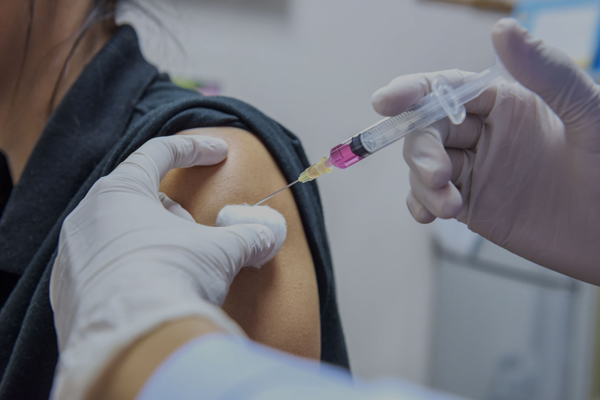 Lab-Call helps clinics and pharmacies protect refrigerated vaccines and other medications. The company was seeking a technology solution that would scale with Lab-Call’s aggressive growth plans and offered a fast time to market at an affordable price. NimbeLink delivered a solution that incorporated both temperature sensors and intelligent data processing to prevent false alarms, and send out alerts when necessary.